Andrew, one of the illustrious co-hosts of the Audio Theatre Central podcast, was recently married. 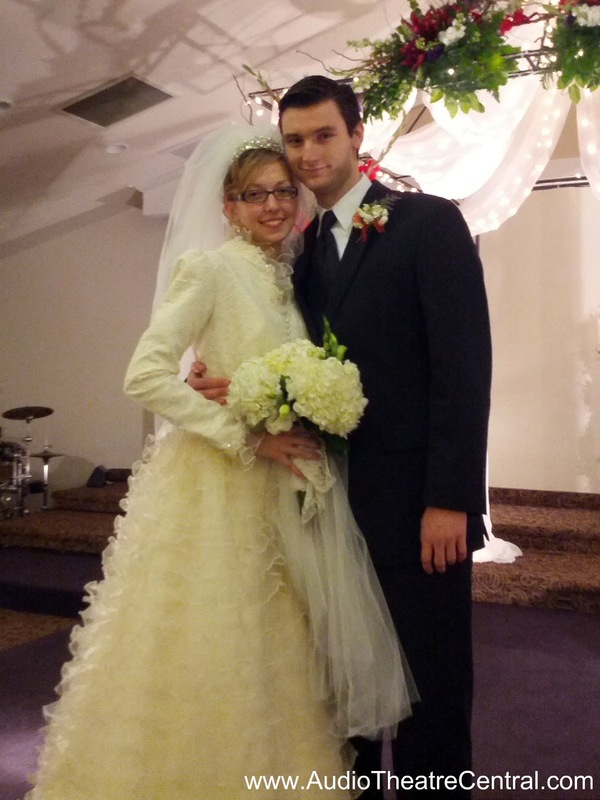 Andrew and Rebecca were joined in holy matrimony on Saturday, January 26, 2013. Roy and I were privileged to be a part of this special occasion. The three of us were able to have a nice photograph taken together to share with you. Congratulations Andrew!